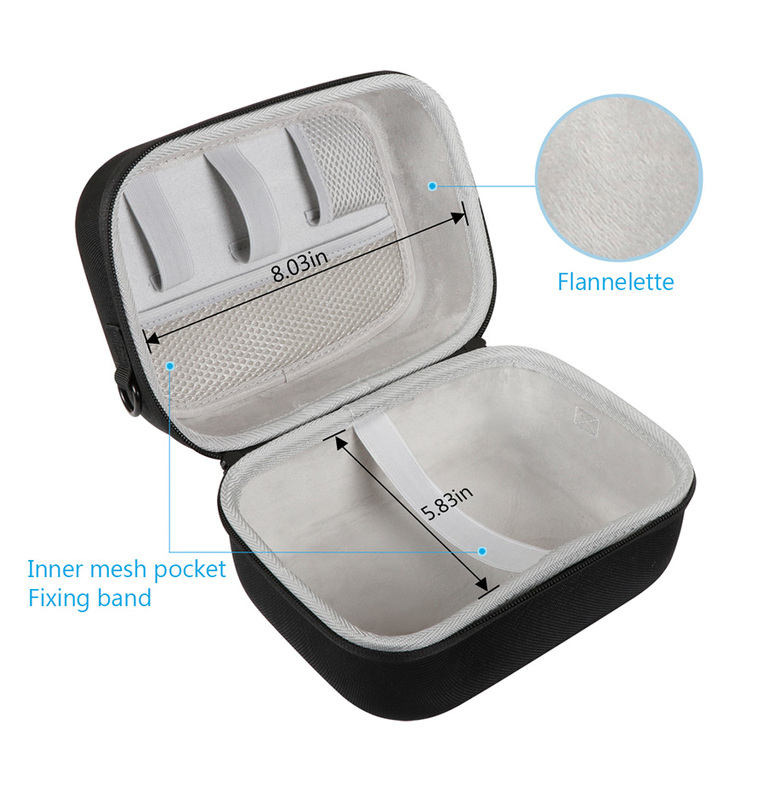 Double zipper design provides easy access to your headset and accessories. 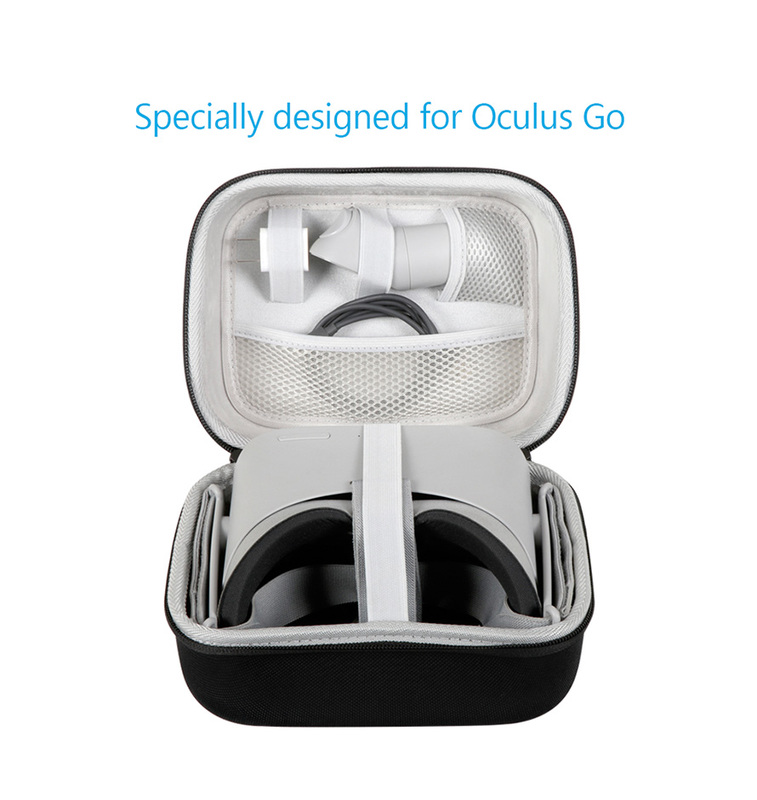 Specially designed for Oculus Go. 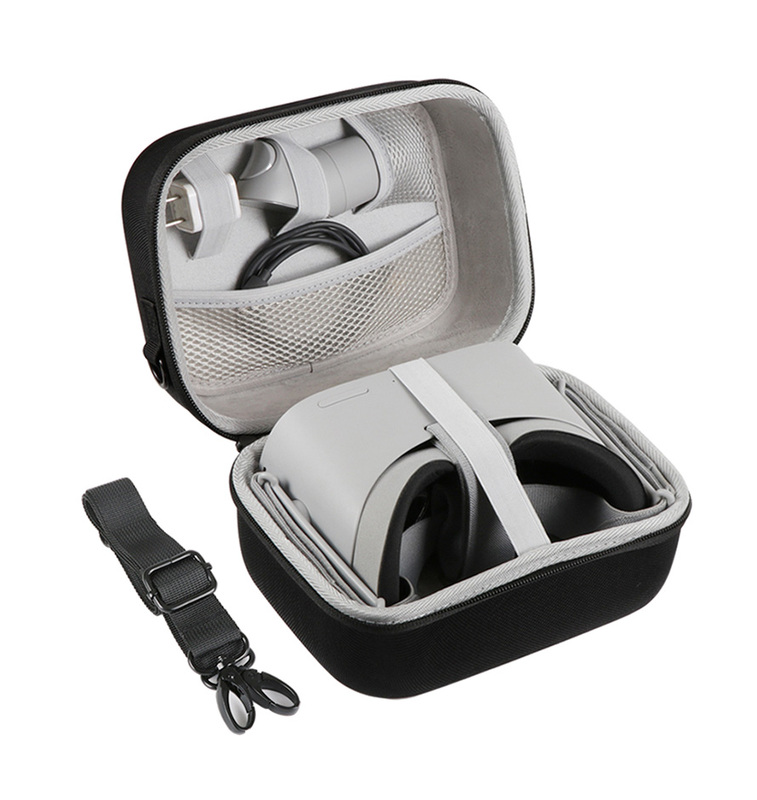 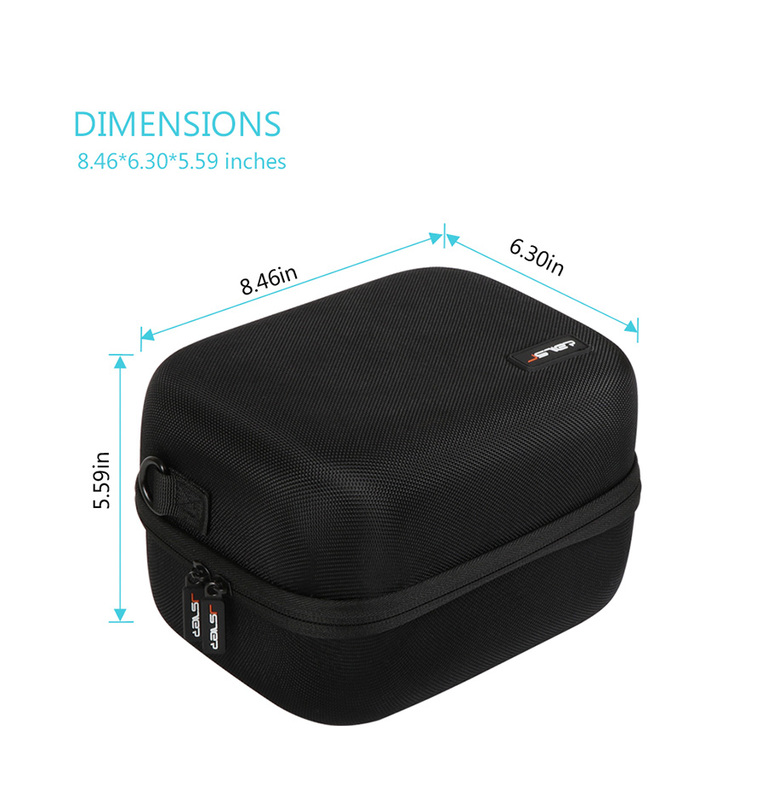 The hard outer shell and the padded interior protect your Oculus Go and accessories against dents, bumps and scratches. 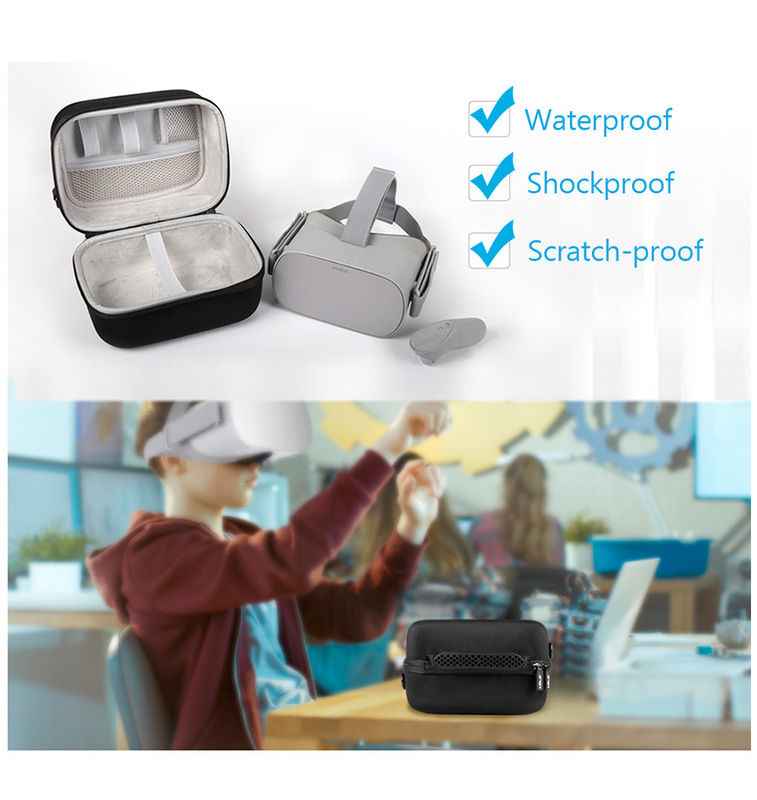 Helps to keep your VR device safe and clean while not in use. 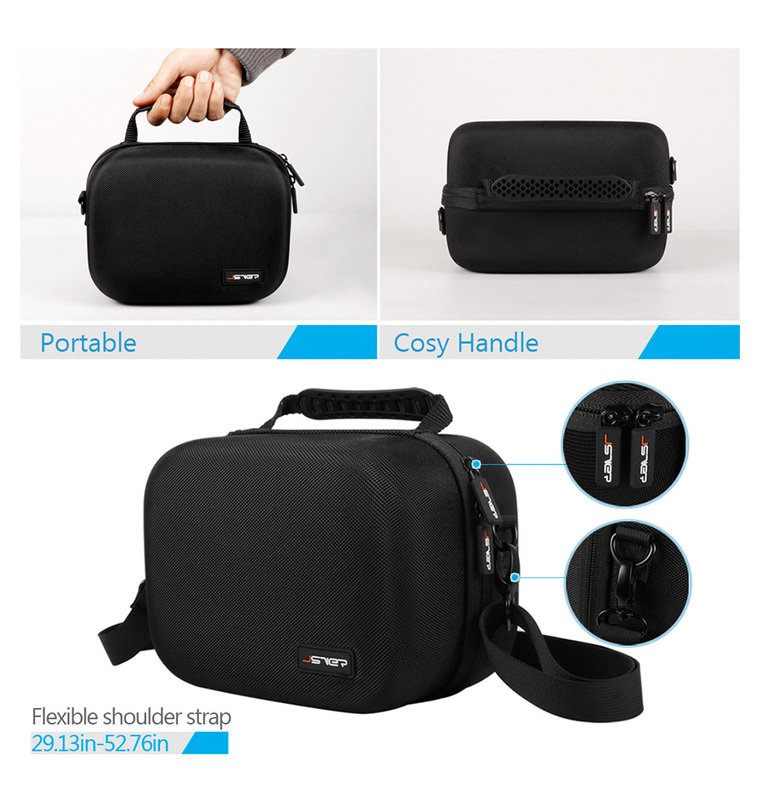 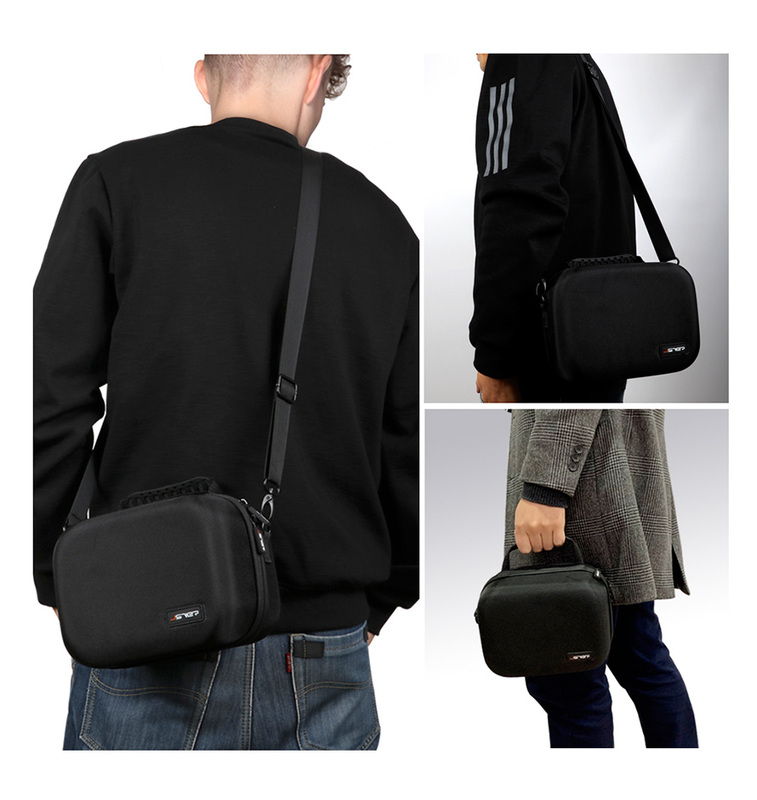 The removable shoulder strap allows you to travel comfortably by keeping your hands free.